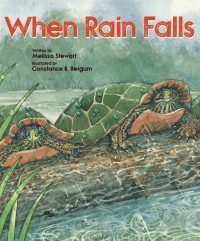 When Rain Falls – Peachtree Publishing Company Inc. 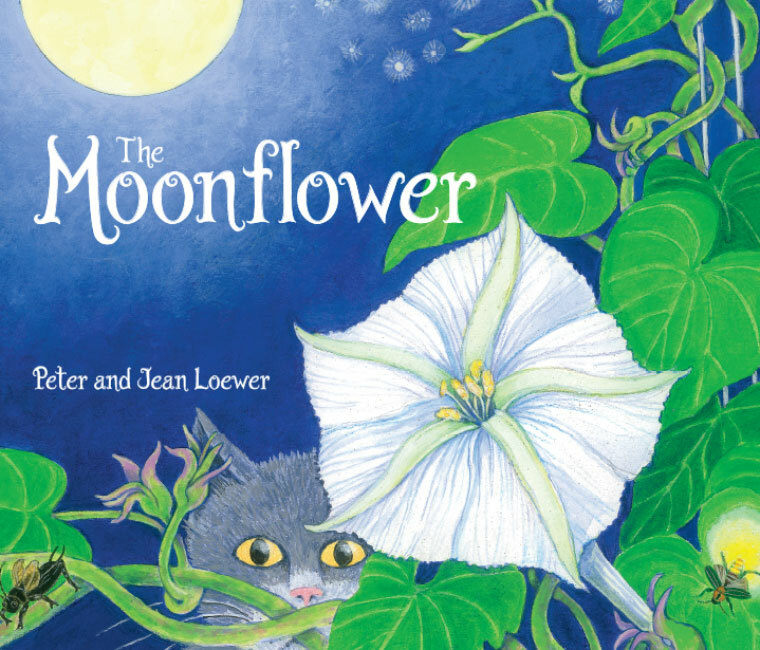 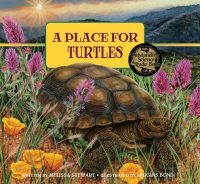 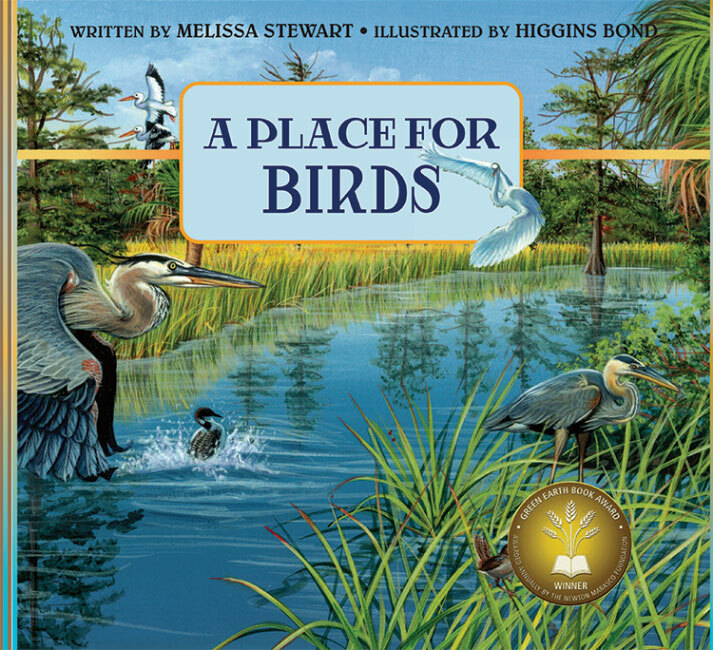 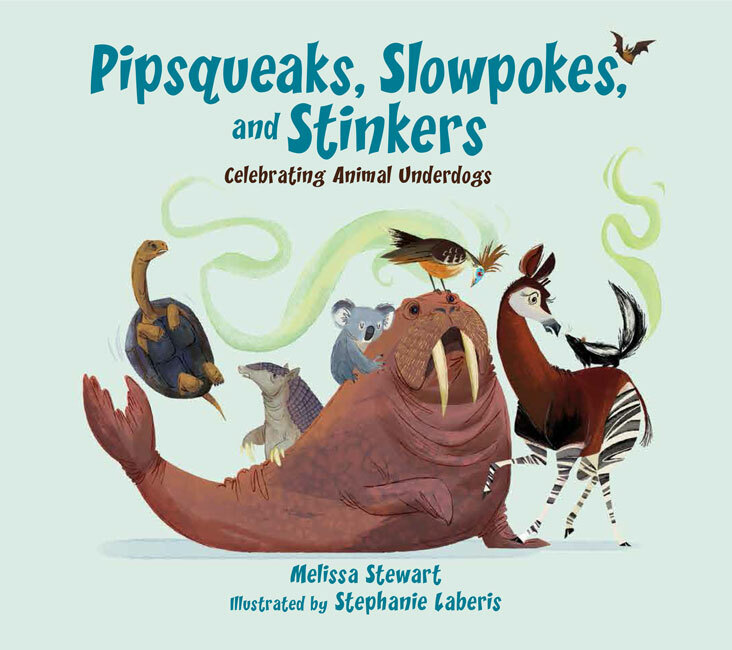 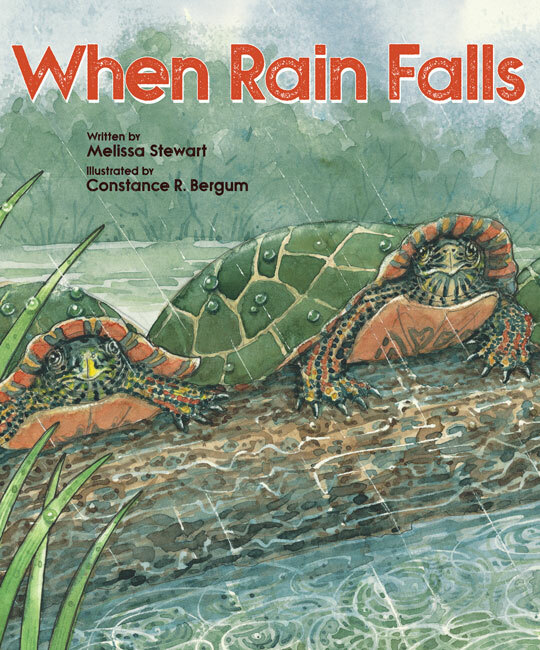 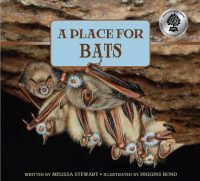 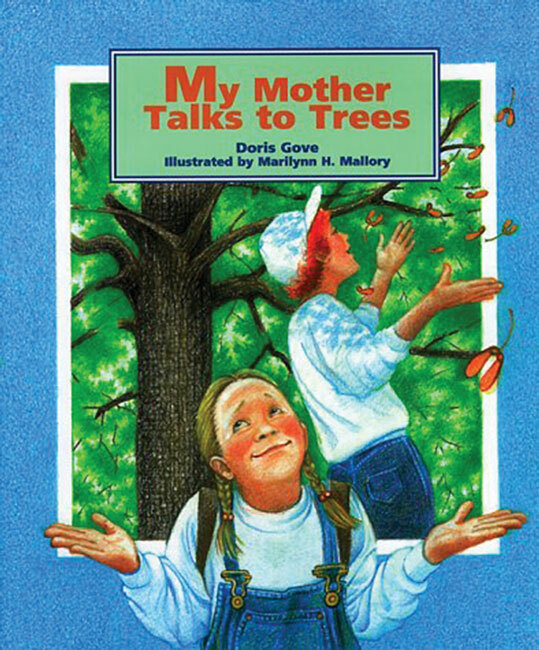 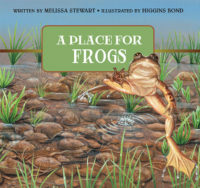 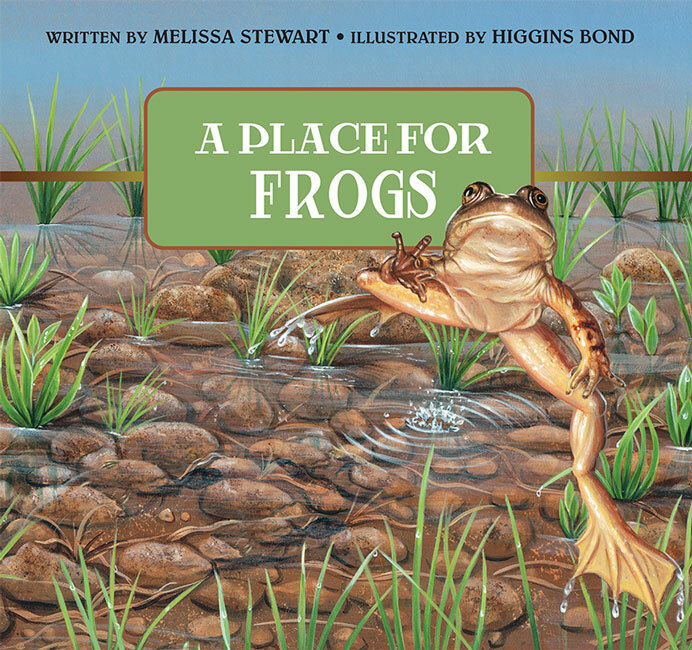 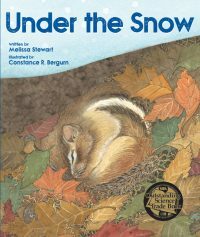 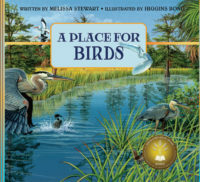 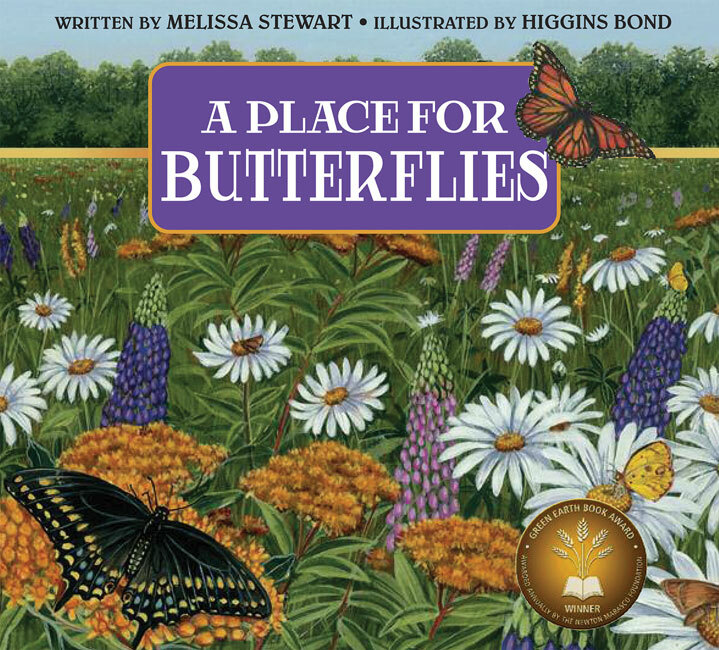 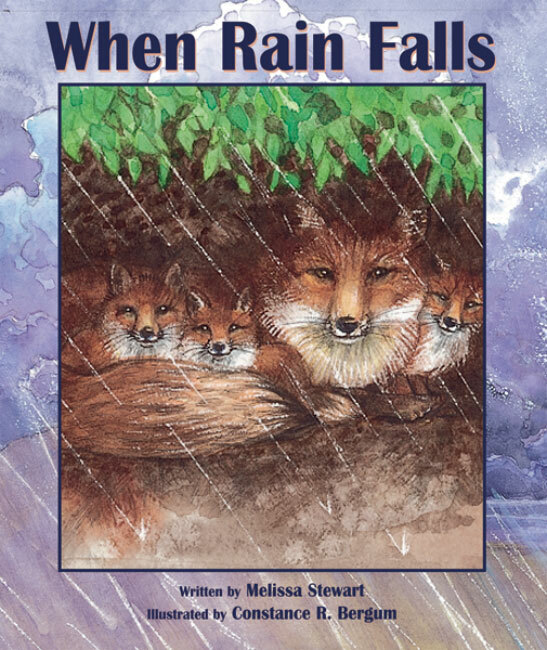 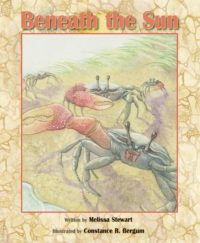 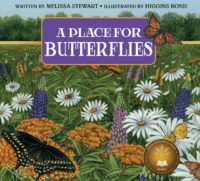 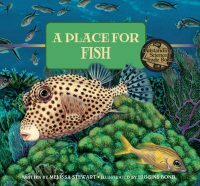 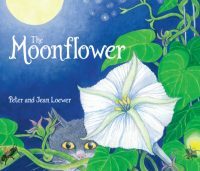 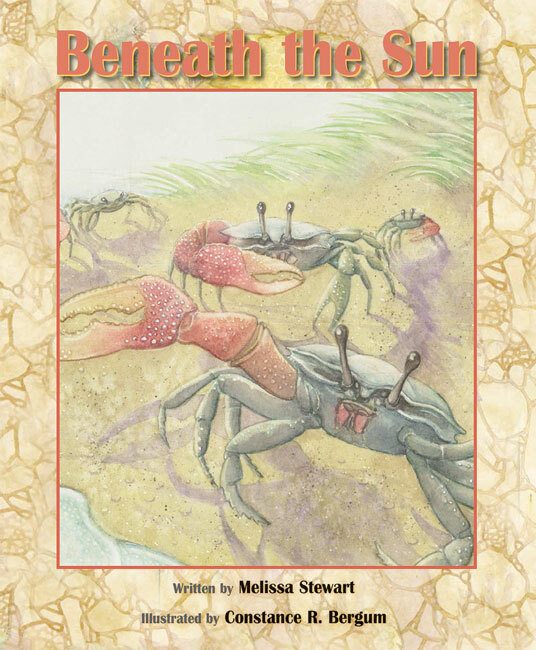 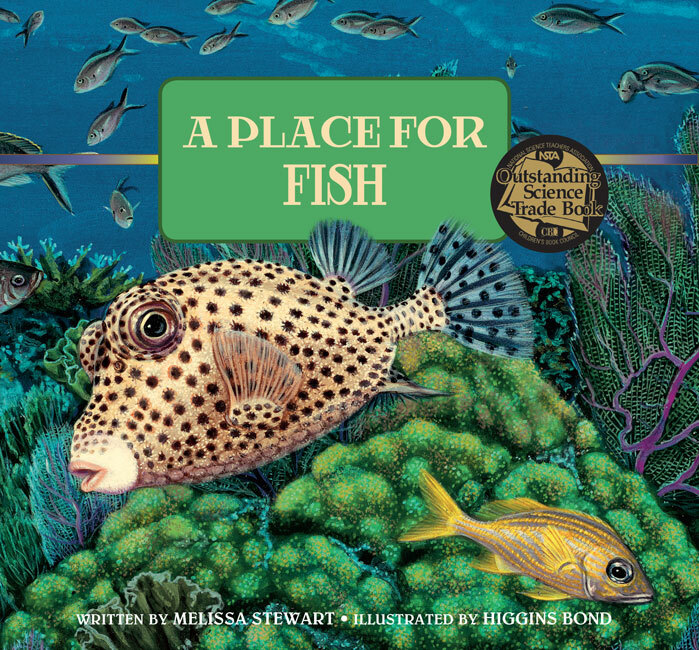 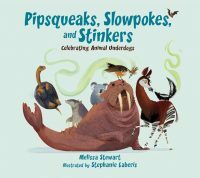 Veteran children’s book author Melissa Stewart takes a lyrical look at the behavior of animals in forests, fields, wetlands, and deserts and briefly describes how each creature interacts with its rained-soaked environment. Constance Bergum’s soft watercolor paintings colorfully depict the animals and special features of each habitat.